 In 1290, an unlikely group of pilgrims set off from Swansea for the shrine of St Thomas at Hereford Cathedral. Among them was William Cragh, a Welsh outlaw, walking barefoot, wearing a rope noose around his neck. 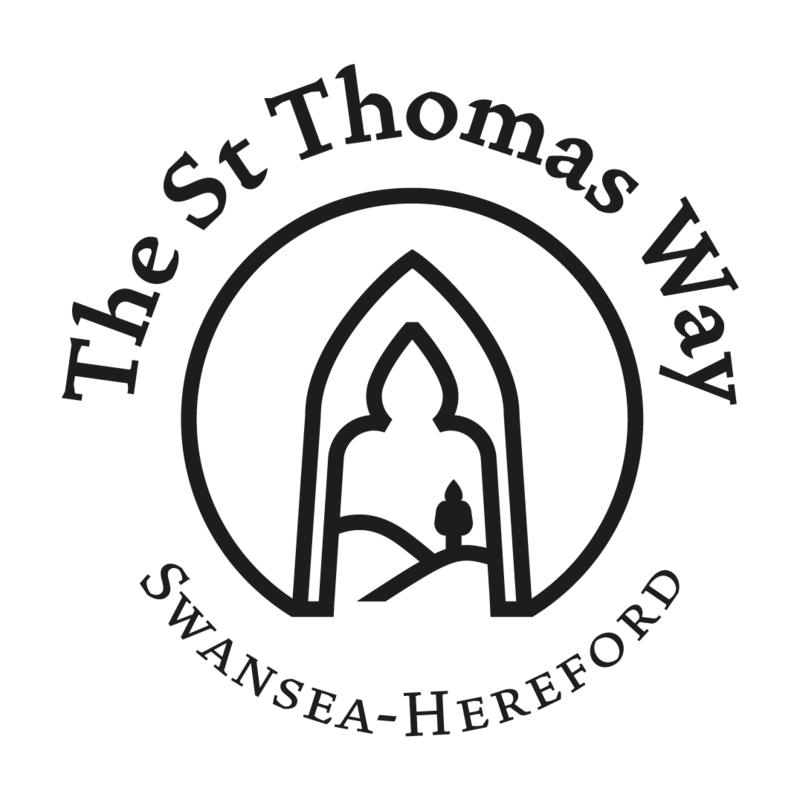 dead man came back to life, in what local people understood as a miracle of St Thomas of Hereford. Now William Cragh travelled – together with Lord and Lady de Briouze – to give thanks at the tomb of the saint. Follow in their footsteps through the Welsh Marches (borders). Discover magnificent castles and cathedrals, hidden treasures, natural beauty, and fascinating stories from the medieval past.